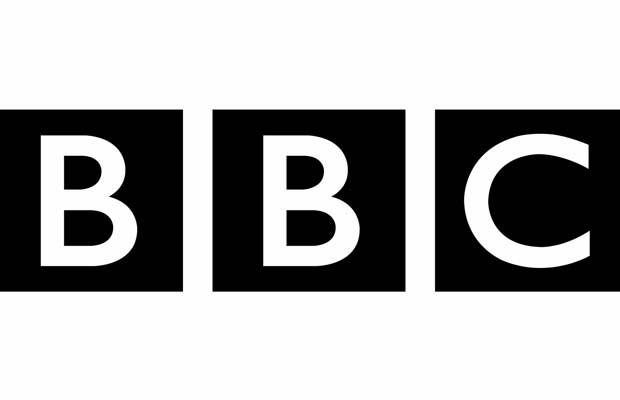 Today at MIPCOM, BBC Studios today announced a deal with Mediacorp in Singapore to bring award-winning factual entertainment format Stupid Man, Smart Phone to audiences in Singapore. The format, which makes its first appearance in South East Asia will premiere early next year on Channel 5, Mediacorp’s English language FTA channel. The series of 8×30 min episodes will be available on Toggle, Mediacorp’s digital entertainment service, right after its TV telecast. Awarded ‘Best Multi-platform Format’ at the International Format Awards 2017, Stupid Man, Smart Phone, features a city-dwelling comedian attempt some of the world’s toughest outdoor adventures, with his only survival tool being a mobile phone. Hosted by well-known Singaporean writer, actor and comedian Hirzi Zulkiflie, he is joined by a celebrity guest or two each week. Together they take on ambitious expeditions, relying only on their online fan base to help complete the tasks. Facing the worst that nature can throw at them, they use every app, website and social media platform possible to seek advice. The series will be shot in Malaysia and Indonesia, and is produced by BBC Studios India and Singapore. Stupid Man Smart Phone, a Second Star and Kalel production for the BBC in association with BBC Brit, was first seen on BBC Three in the UK in 2016. There was also an Indian version made for Viacom’s Video-on-Demand (VOD) streaming service VOOT.